View ongoing project updates and photos Here. The Franklin Mountain Hawk Watch has become “the” place to see goldens in New York. If you’ve visited the watch on a good day, you’ve seen goldens flying 200 feet off the ground, using the updraft from the ridge to glide its length. This migratory behavior, where birds concentrate along ridges, is typical of Golden Eagles. Unfortunately, it puts the birds in the very same space that developers target for siting their wind power projects. The DOAS Board understands the threats posed by the burning of fossil fuels. We support properly sited wind projects. However, we have grown concerned about impacts to birds and bats. As many as 60,000 wind turbines will be required too reach national energy goals. Many will be built along the ridges of New York and Pennsylvania. Some of those ridges will attract raptors like Franklin Mountain. As a species, Golden Eagle is especially vulnerable to wind turbines. It has been called the species which “appears to be at the highest risk”. Knowing that more eastern goldens pass our site than anywhere else this far north, we feel a special responsibility to protect “our” birds. This isn’t easy since away from our site almost nothing is known about how and where they migrate and forage in New York. 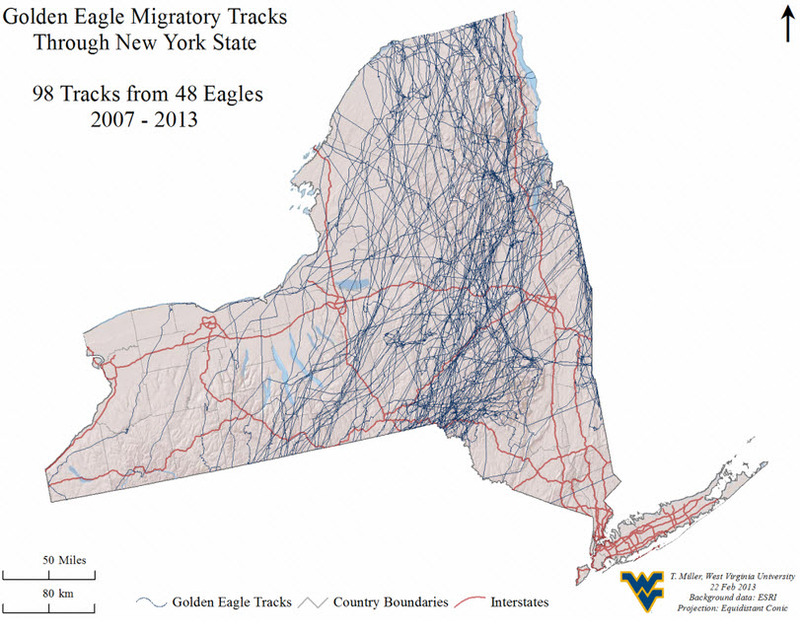 To learn more about this NYS Endangered Species so they can be protected, we have joined with scientists studying Golden Eagles in the central Appalachians to expand their ongoing studies of winter ranges and migration routes into New York. 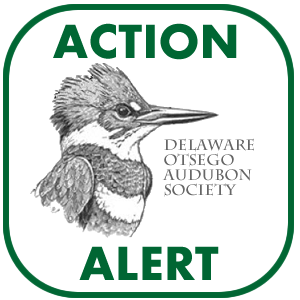 We began successfully collecting spring migration data in southern Delaware County in early March 2009. 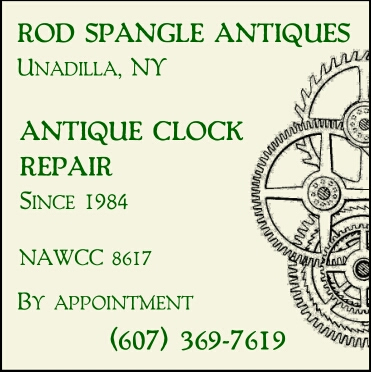 During spring 2010, counting was done on three ridges in eastern Otsego County. See reports on these efforts below. The 54 Golden Eagles counted at Betty and Wilbur Davis State Park in 2010 were promising. We counted at the site again in March 2011 and 2012. However, Golden Eagle numbers were considerably lower in 2011 and 2012. All data gathered from these NY State surveys is available for use by other researchers. This information will help identify where eagles concentrate so potential development of these areas can be addressed. These data can be found at www.hawkcount.org. The spring season site names are all prefaced with DOAS. Since early in 2010 we used baited wildlife cameras to locate winter resident Golden Eagles as part of the Appalachian Eagles Project (http://www.appalachianeagles.org). 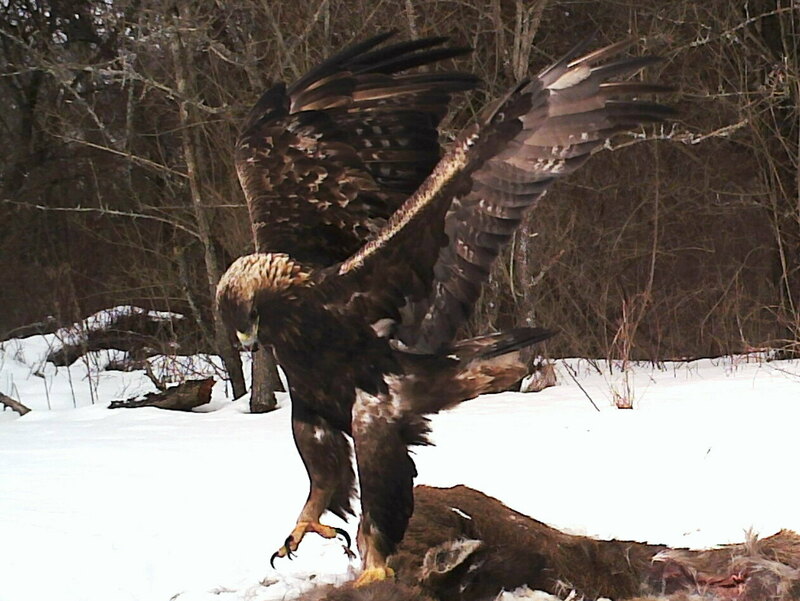 Golden Eagles have been recorded each winter. Bald Eagles also visited many of the sites. 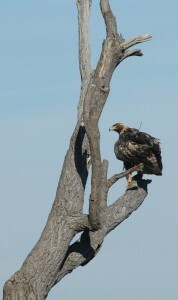 Some sites have had large numbers of eagles. Other scavengers that were photographed include Common Ravens – sometimes groups of up to 60 birds, Red-tailed, Red-shouldered and Rough-legged Hawks, a Northern Goshawk, American Crows, coyotes, bobcats, foxes of both species, fishers, skunks, opossums, and owls. The motion-activated digital cameras, also known as game or trail cameras, were stationed at high elevations in Chenango, Delaware and Otsego Counties. Road-killed deer and some domestic animal carcasses were used as bait. Animals that had been euthanized were not used if there were any concerns about lead poisoning of the scavengers. Since 2012, we have facilitated the expansion of this project into other areas of the state. If you are interested in participating in this project, see the contact information below. We express our appreciation to all who have helped with this effort to protect Golden Eagles. If you would like to support this research, donations are always welcome to broaden the scope of these studies in New York State. 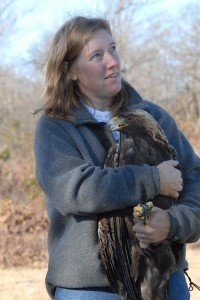 Trish Miller holding a telemetered Golden eagle. Photo by Randy Flament. 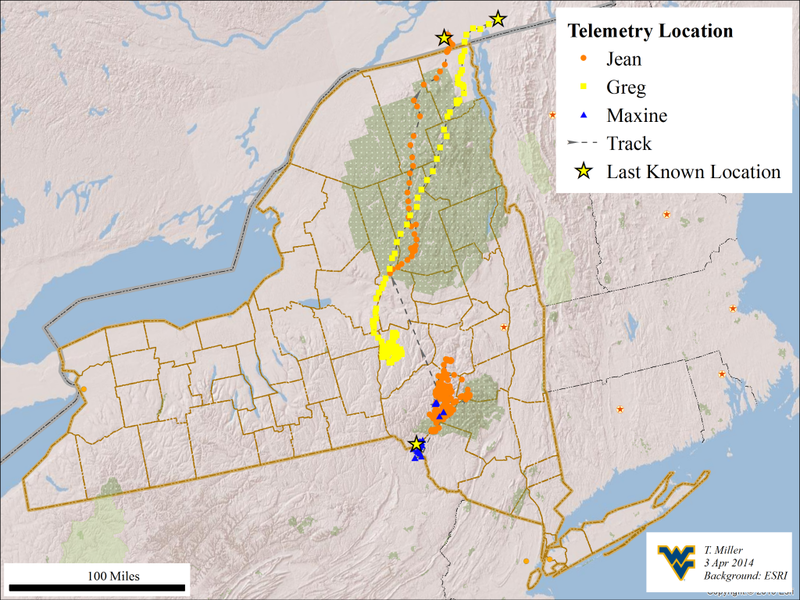 Our collaborators at West Virginia University are now tracking several Golden and Bald Eagles with telemetry units. Spring 2010 Eagle Survey in Otsego County. Spring 2009 Eagle Survey in Delaware County. 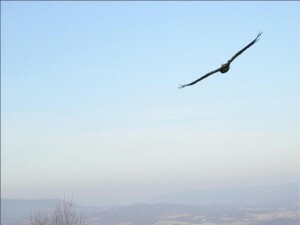 Learn the field marks for telling Golden Eagles from Bald Eagles. 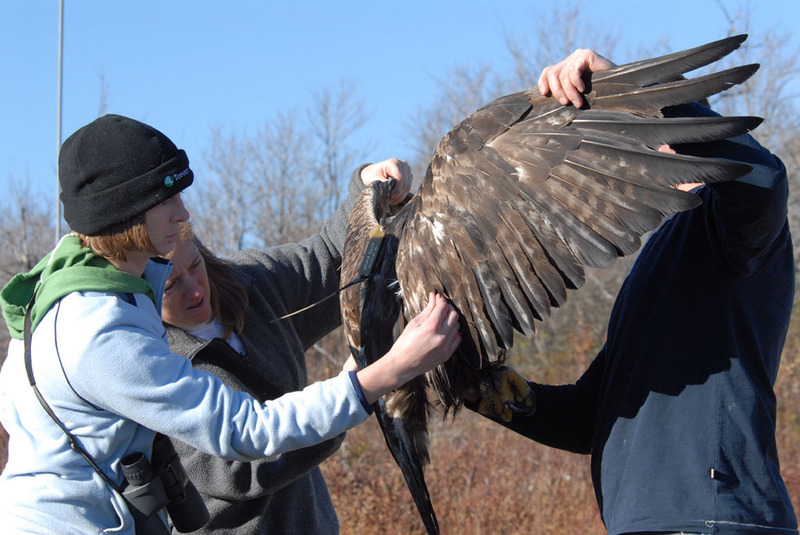 Contact Tom Salo, (607) 965-8232, to volunteer to help record Golden Eagle data, or with any questions.